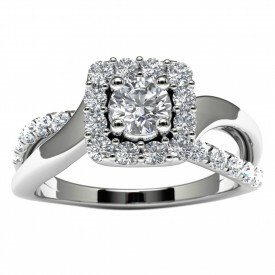 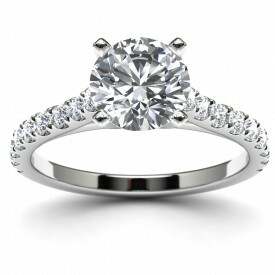 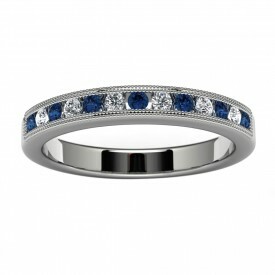 BEST PRICE GUARANTEE: We will beat any advertised price on ANY item we carry - diamonds included! 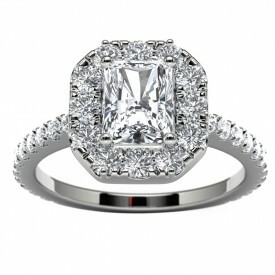 Choose from traditional solitaires with round or princess-cut diamonds, stunning three-stone rings, sparkling halo rings and much more. 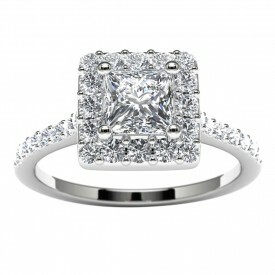 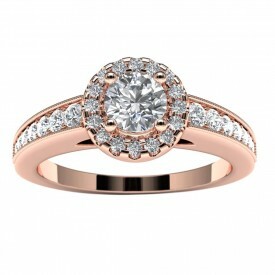 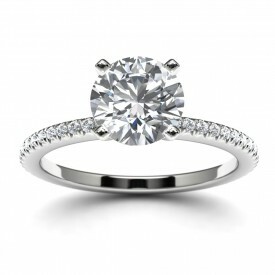 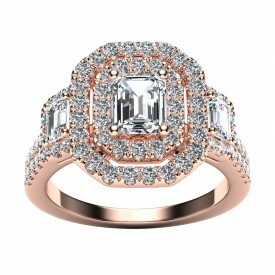 You are certain to find an engagement ring in our collection that will express your commitment, and symbolize your love. 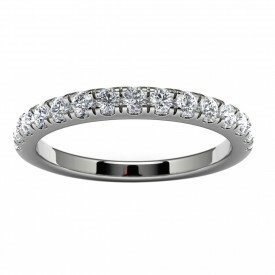 Dunkin's Diamonds has the best selection of exquisitely crafted wedding rings, wedding sets, and eternity rings. 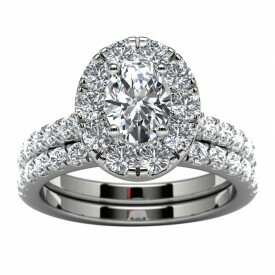 Take a look through our collection, you'll be sure to find that perfect design to fit your personal preference.